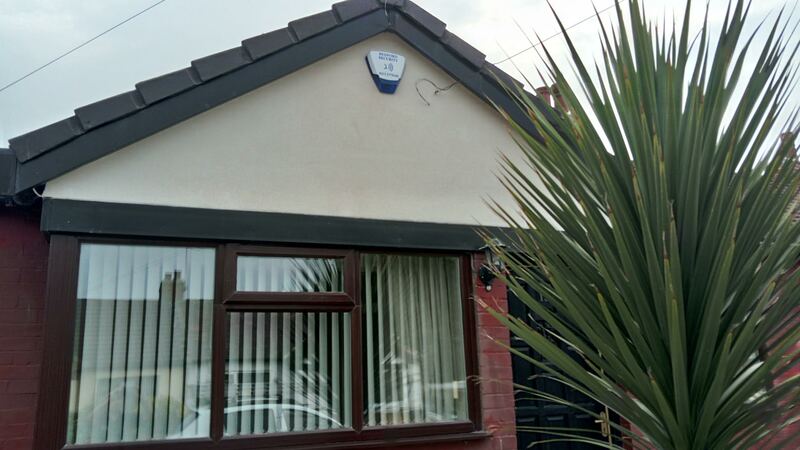 We can service, maintain or upgrade most makes and models of existing alarm systems, including Homeguard Security Systems , Advantage, Optima, Menvier and many more. We do not charge a standing call out fee so please call us for a price as this will differ depending on the type of system you have, ie: wired/wireless/age. If our trained engineers find any faults (whilst carrying out a service), they will advise if there will be any further costing before commencing. We will seek authorization from yourselves before any further work is carried out. Any parts that are required for replacement will be charged at cost price and will be covered by a 12 month guarantee. We can also price for small electrical works if required. We offer a professional security maintenance service to new and exciting customers. We aim to provide your home or business premises with affordable, high-quality maintenance to keep your property as secure as it can be. Get in touch with one of the team today to discuss your security maintenance requirements. Our security engineers have the relevant qualifications and experience to carry out any service, repair or maintenance on a wide range of security products. If you would like to discuss your requirements with an experienced engineer, please get in touch and we will be more than happy to advise and assist. Should you require a repair or maintenance, new parts maybe necessary to keep your security system fully functional. Any new parts Bedford Security install come with 12 months guarantee as standard giving you peace of mind should anything go wrong. Get in touch with us today to discuss your requirements.